1816 is the debut album from modern classical collective The Frozen Vaults. It is thematically based around the year 1816, which recorded one of the coldest years the world has ever seen. At the time, little was known as to why this phenomenally cold year was upon them, which soon become known in history as ‘the year with no summer’ and ‘eighteen hundred froze to death’. Eventually through extensive scientific research, it was discovered that the exceptional cold was more than likely attributed to a violent volcanic eruption by Mount Tambora in the year prior. In recent years we have seen that particularly bad eruptions have had a similar effect, yet rarely to the extent recorded in 1816. There has been much written in history to testify the extreme hardship that the cold brought to the world that year. 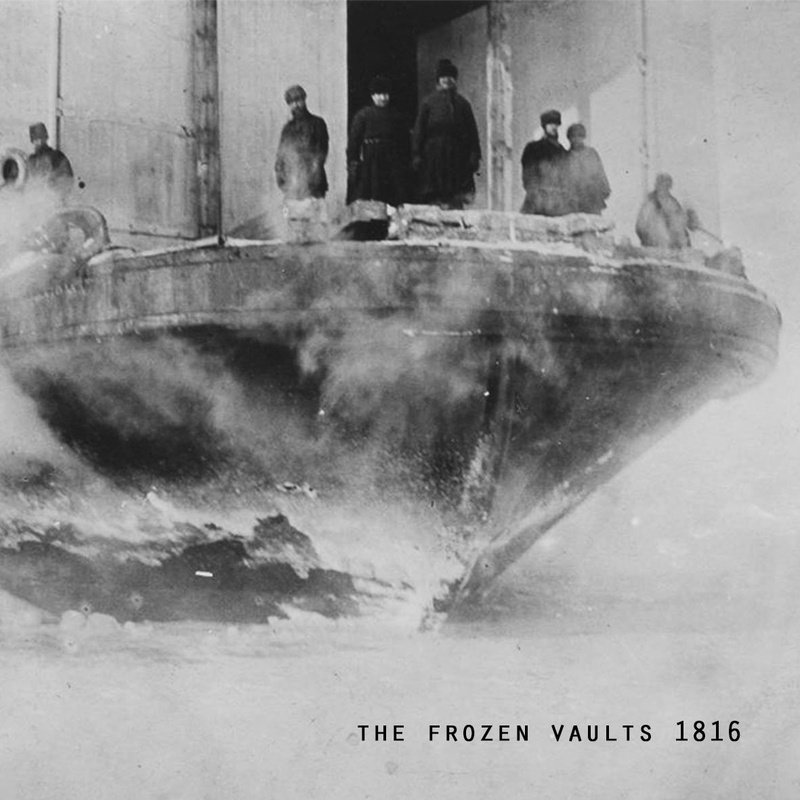 Here in their tributary album 1816, The Frozen Vaults bring to our ears a glimpse of the perishing chills that so many were subjected to over the course of the year.